From now on, you can experience Cordial's new hybrid cables CE 2 P and CE 2 DP packed with Cordial quality! Ideal for both live events and studio work. 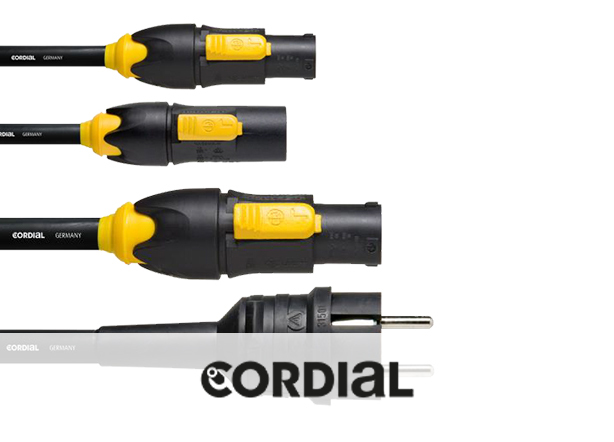 On top of the new hybrid cables, get all the benefits from Cordial's DMX hybrid cables too! Saving building time, space and stress. Meaning you can lean back and be fascinated by the show, all relaxed. Sounds good, right? Need a guarantee on safe events? Even in a humid environment? No problem, thanks to Cordial's TRUE1 cables! Perfect for any professional application . See? Told you they were very cool announcements. 6 Reasons why Playing The Piano is Awesome!